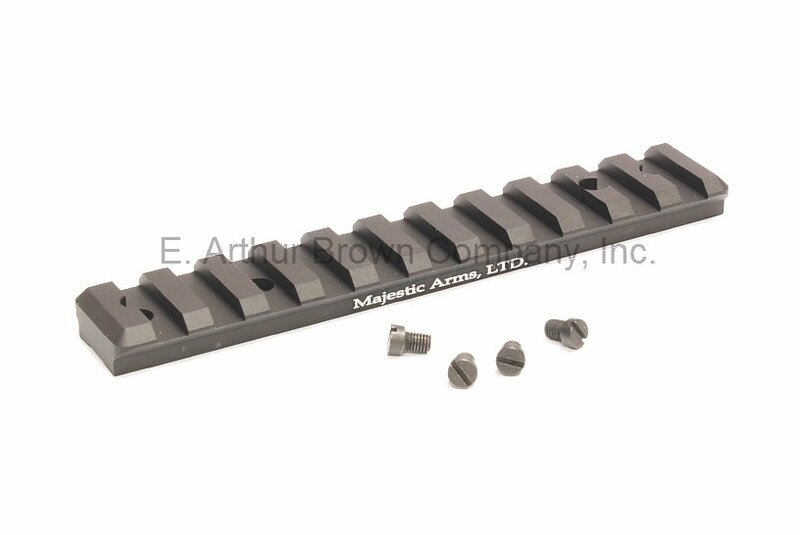 - Mil Spec Picatinny Rail with full width slots for maximum gripping strength. Fits Ruger 10/22, Takedown 1022, and Challenger 10/22. Mounts in standard factory holes, screws included. Precision machined to fit Picatinny rings and accessories perfectly.